Happy Galentine's Day to all my she-friends! What a great day for another Blog Hops with Heart showcase! 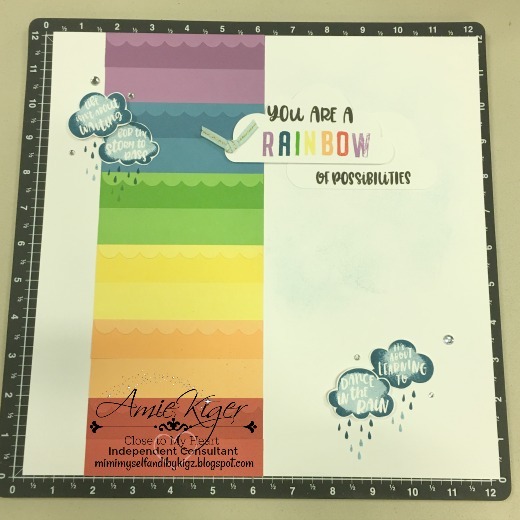 You may have arrived from Stephanie's Blog, so keep on hopping...if not you can keep hopping in a circle right along with everyone else, so no worries! 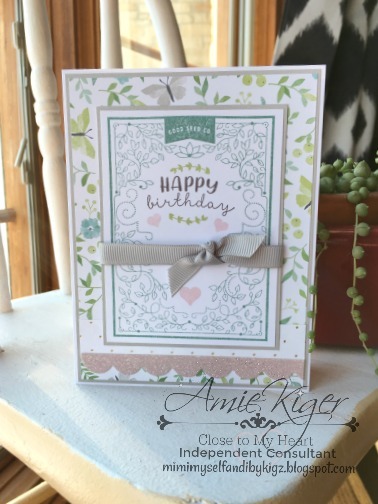 I am SO excited about this layout because I absolutely ADORE the new line of products I used from Close to My Heart called Heart Happy. 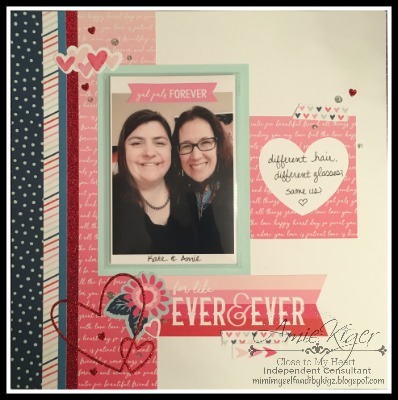 I happened to come across two pics that one of my GALentines and I had taken at the same event, but years apart. Then I used the main layout instructions that you can download for FREE on my Close to My Heart website, but I tweaked the embellishments to fit my theme. 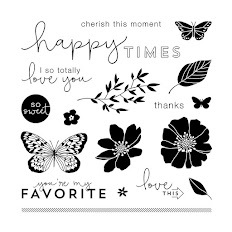 There are AMAZING stickers and cut-apart embellishments for this paper suite that made my layout come together seamlessly. I added a 4x6 Flip Flap so that each picture is highlighted separately. You NEED these picture protectors in your life--trust me. I LOVE all of the red glitter paper and shimmer trim accents. 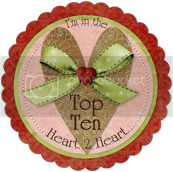 I made use of some heart shaped dies that are both retired and in the current CTMH catalog. A little sprinkling of Silver Glitter Gems adds just the right amount of extra sparkle! 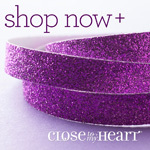 These beautiful bursts of stay-put glitter come in the Heart Happy Workshop Kit along with red Shimmer Trim! Did you know there are Zip strips on each of our patterned papers? They sure make SUPER faux washi tape! 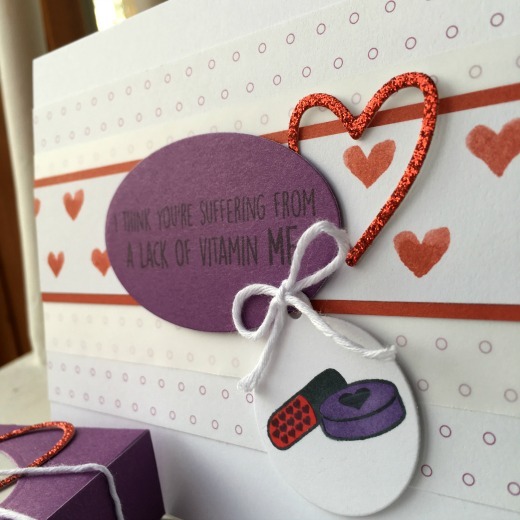 Thanks for popping in on this GAL-entine's Day, and please be sure to hop on over to see what Becca made just for YOU! Happy 2019!!!! I am really quite happy to be able to say that. Check out this little beauty! Close to my heart is celebrating 35 years with a beautiful new Seasonal Expressions Catalog! New products are available HERE on my website now! There are many specials going on this month, so check them out! 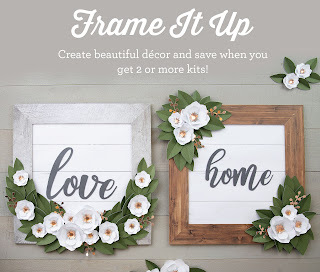 Papercrafters will ADORE this Frame it Up home decor Kit! Buy more than one and receive a discount! and the Happy Heart Everyday Life Album! While you shop, don't forget to add $50 worth of products to your cart to qualify for the Stamp of the Month for only $5!!! 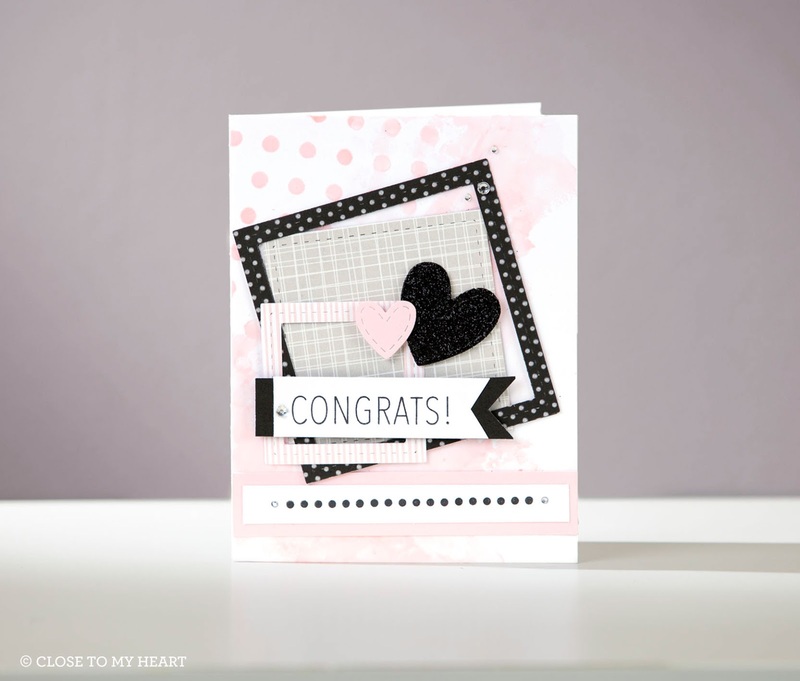 The Card Captions set for January is a MUST have for cardmakers! 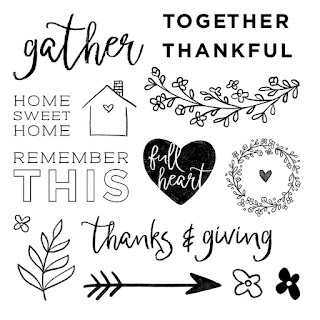 I think it has every sentiment you could possibly need in a variety of fonts sure to please. At $5 that's a steal! If you have any Close to My Heart related questions, please don't hesitate to reach out to me. 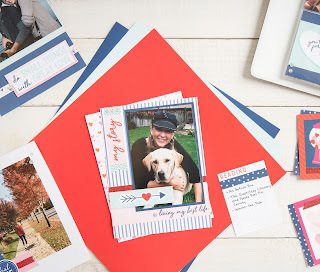 I'm hoping to get a lot more scrapbook pages made this year, how about you? 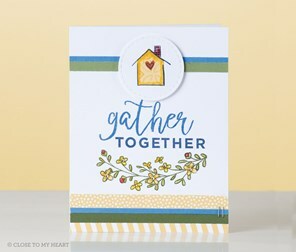 For a MUCH better look at some of the great new products this month, check out the Close to My Heart Blog! Me again! I just like to keep you all on your toes guessing when I will be back, lol. 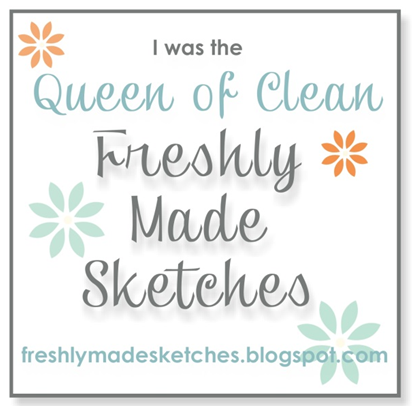 I am actually really shocked that it has been a full three months since my last blog post! Time flies even when you AREN'T having fun. I heard that on the radio today, and you know, I do believe it really is the truth. 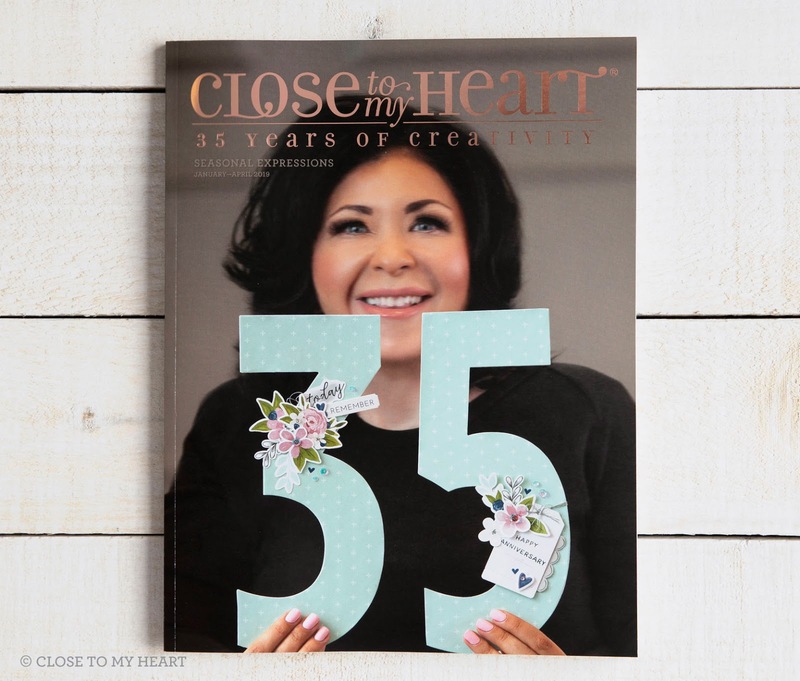 Close to My Heart has some limited time specials this month, so like I always say...if you like what you see, get it before it is sold out. It happens. Trust me. Next up is the adorable Important Things Album (new version!) This bundle is available while supplies last. Follow this link to see the other supplies you will need and download the free guide! 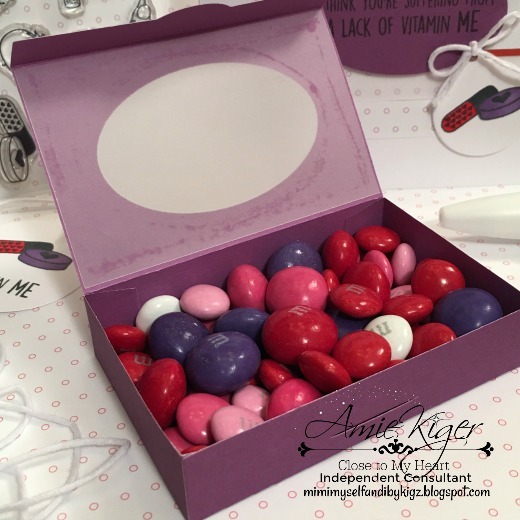 My ALL-TIME favorite special this month is the Holiday Sparkle Kit! 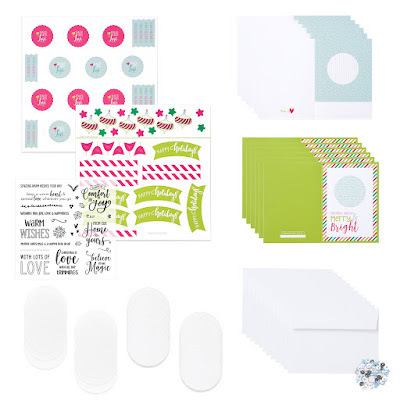 Use these supplies to create shaker cards for Christmas!!! I already have this kit in my hands and I LOVE it! Finally, Close to My Heart has the Advent Calendar Bundle and free workshop instructions available now...use them along with the Season of Joy Digital Cartridge to create this gorgeous little work of art! I have TONS of new information to share with you in the coming days from Close to My Heart. They just wrapped up convention in Las Vegas, and you are not going to believe the awesomeness coming! 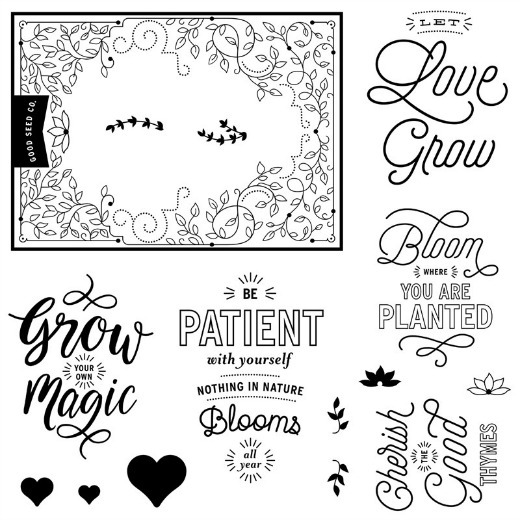 One major announcement is that our new Idea Book will begin in September, so the two current catalogs (Annual Inspirations and Seasonal Expressions 2) will both be live while supplies last until August 31st. 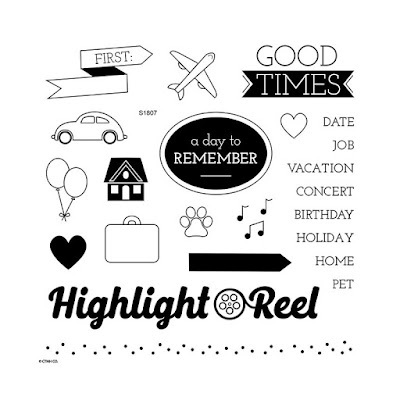 July means a new Stamp of the Month called Highlight Reel that is a MUST for pocket scrappers. 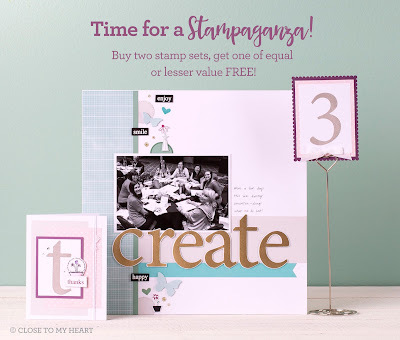 Remember, you can always get the Stamp of the Month for just $5 with a $50 purchase! Just add $50 worth of products to your shopping cart and you will be prompted to add it for the discounted price. Check out the stamps they brought back for this sale over on my website HERE!!! See you soon! I know that I tend to disappear from time to time, but I am here. I am surviving. 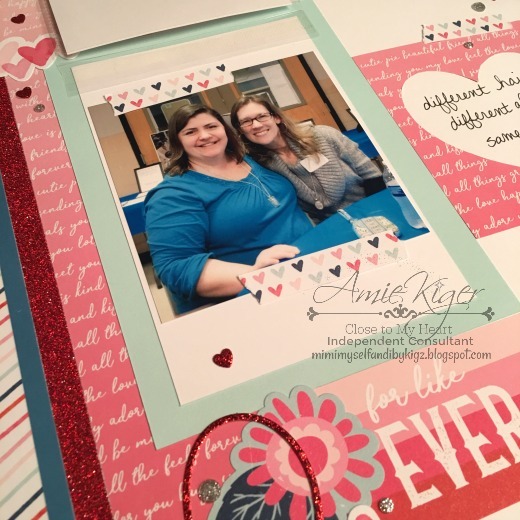 I am also going to be scrapbooking! Isn't that a crazy idea, lol? It isn't MY idea...my friends dragged encouraged me into it. 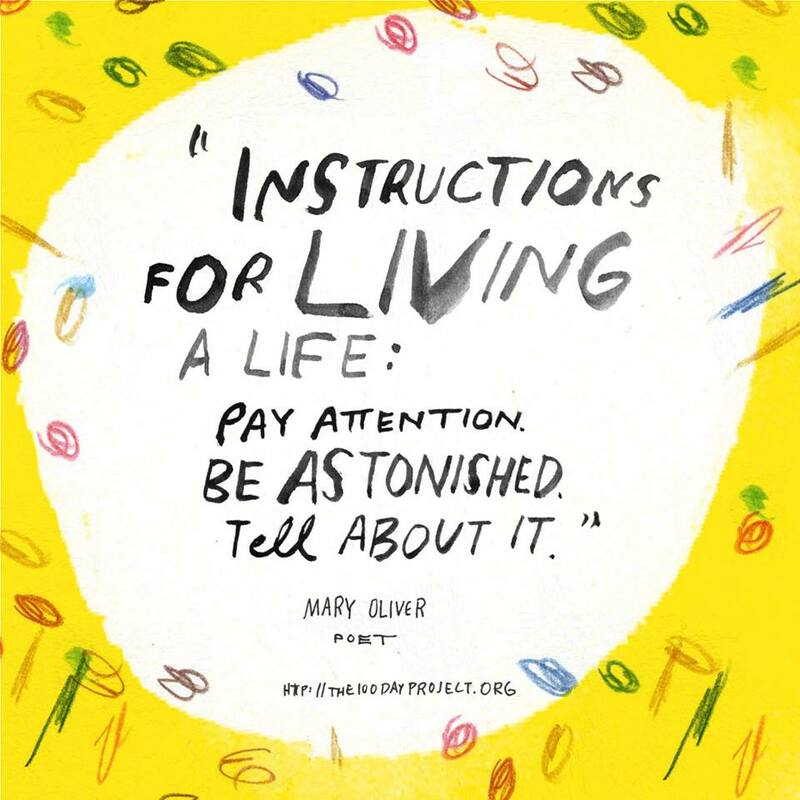 You can find more information about the 100 Day Project HERE. You can even join in! Yes, YOU! 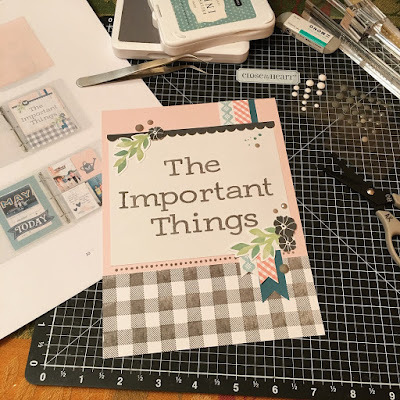 Here is my plan: I repeatedly find myself saying that I don’t do enough scrapbooking! I say that I just don’t have time. Recently though, I had to begin a daily stretching and strengthening routine which I managed to maintain because of necessity to my health. I thought I didn’t have enough time. Turns out I did! 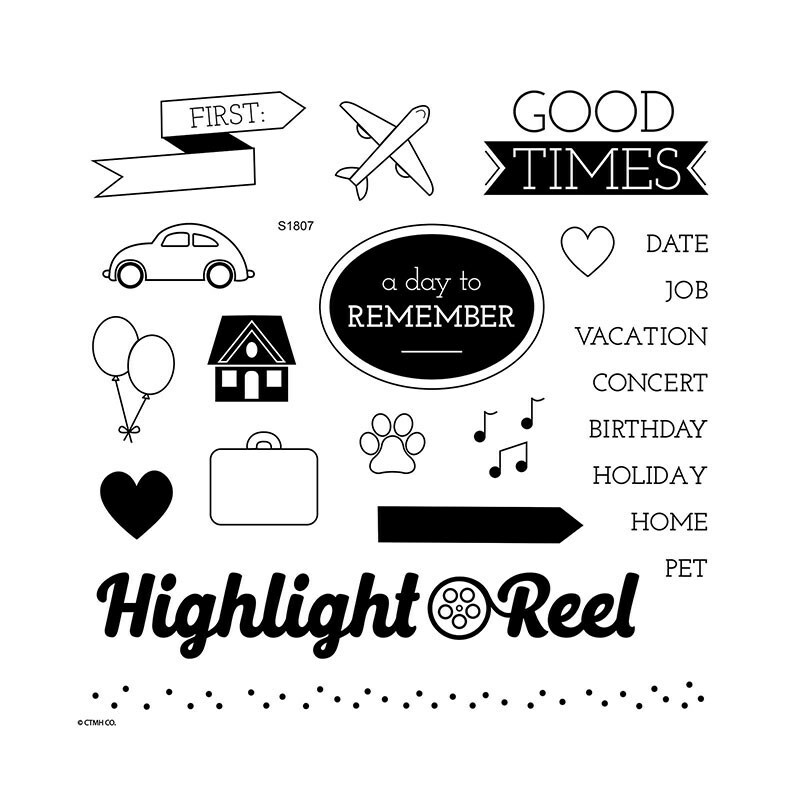 Well, my creativity and memories I enjoy through scrapbooking should be a necessity to my health as well! For the next 100 days I will do SOME form of working on my scrapbooks. Whether that be actually cutting paper or simply gathering the supplies in one place, I WILL do this every day. 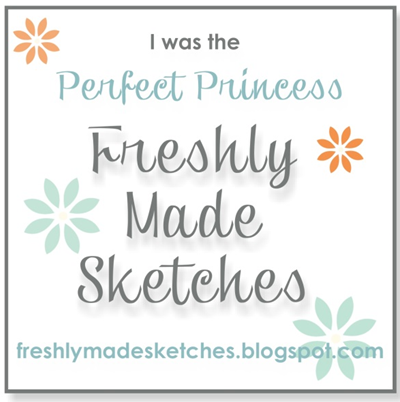 I might even use this time to create some digital pages in my Project Life App. If it works toward creating pages of memories, then it counts! 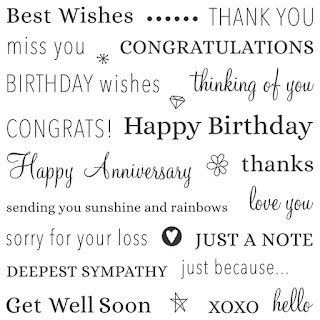 Day one is today...although you may be reading this tomorrow, lol. I created the title page for a gorgeous little mini-album that Close to My Heart has designed for us called The Important Thing. You can see all the supplies needed and grab the download over on my website HERE. I will make a list of the supplies at the end of this post. That's the only pic I have so far since my One Drive is acting up and I have no idea how to make it upload my pics again. You can follow me over on Instagram HERE to see more though! Of course, you don't HAVE to use everything here--you can substitute with some things you already have! 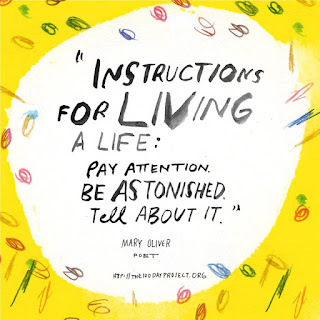 Check out the directions HERE where it says "Download Guide" first and see what you can make do! 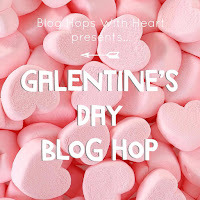 Welcome to a new blog hop from the ladies at Blog Hops with Heart! 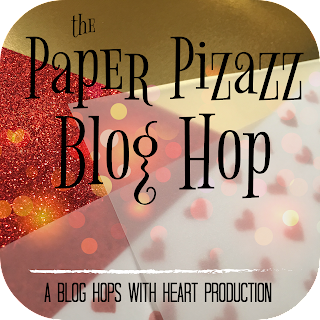 This month we are highlighting some of our favorite specialty papers in the Paper Pizazz Blog Hop! 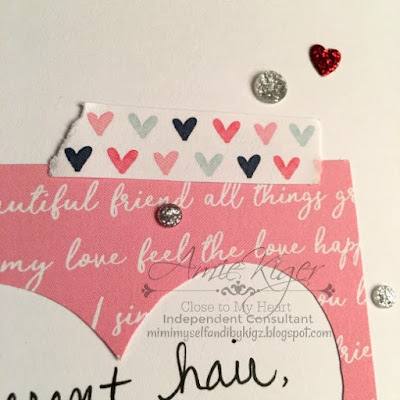 I used that same oval that I cut from the lid to ink my sentiment for the card! See the little peek of vellum behind the hearts? Speaking of hearts, I just HAD to add some glitter paper for some added sparkle! The pattern papers I used are from the Fundamentals Whimsy and Adventure Papers. 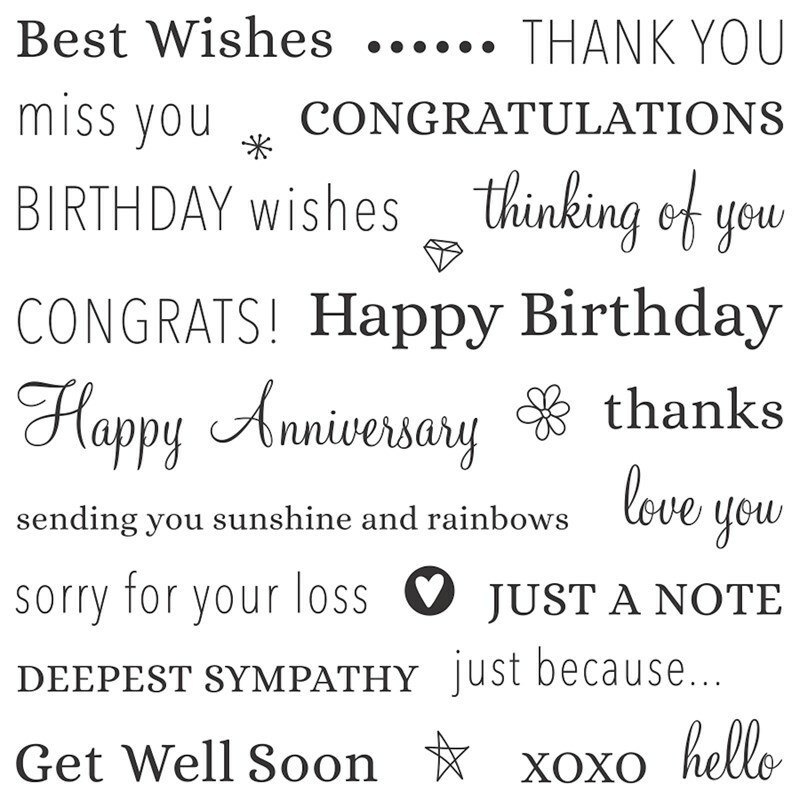 Now you are off to JAYMA'S Blog! 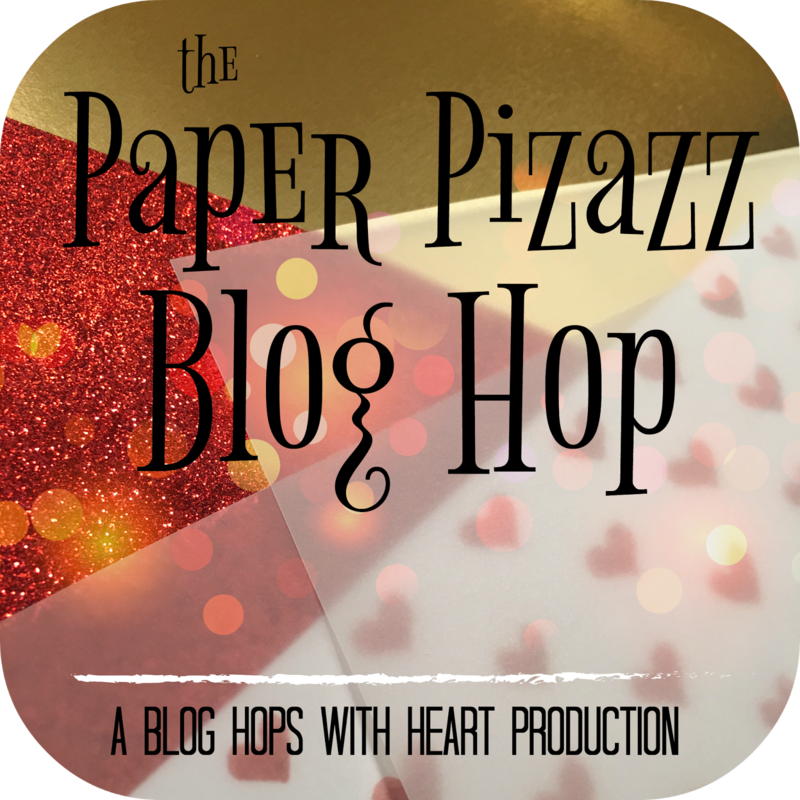 We hope you enjoy our jazzy paper creations on the hop! 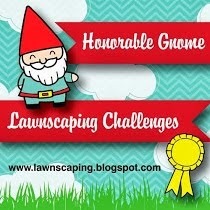 My mom is quite the avid gardener...unfortunately, I did not inherit that green thumb of hers! 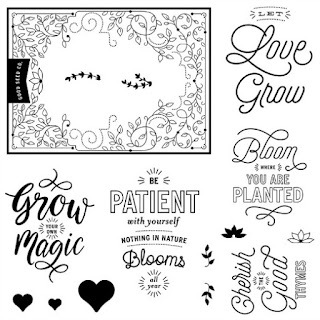 I adore this sweet seed packet themed set, Bloom and Grow! It's only here for the month of January. 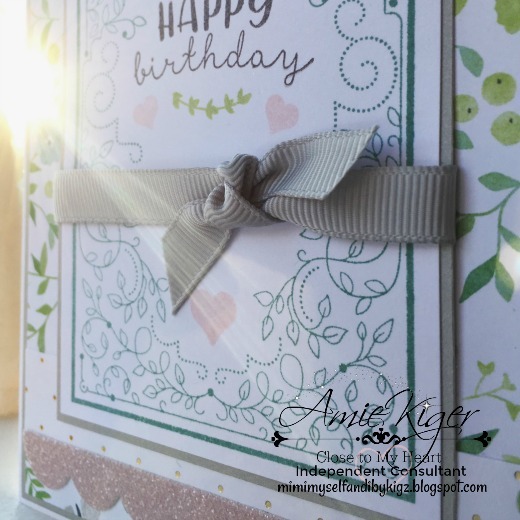 I also used the Chelsea Gardens paper and CS, Light Grey Ribbon, Bashful Glitter Paper, and some retired gold foil dot paper. 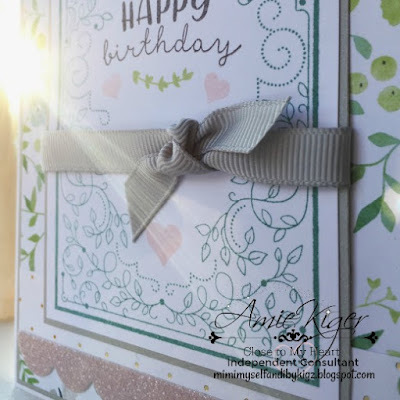 My sentiment is actually from the small Happy Birthday M size stamp, and it fits PERFECTLY!